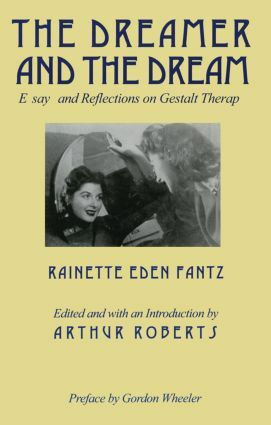 In this collection of papers and lecturers from the late Rainette Fantz, we witness firsthand the exhilarating possibilities inherent in the Gestalt therapy model. Frantz brings her background in theater to bear on her remarkable work as a therapy and teacher-work marked by delightful imagination, striking improvisation, and aesthetic beauty. The insights contained in these chapters illuminate everything from the intricacies of an opening session to the theoretical foundations of Gestalt dreamwork, and Frantz's candid style invites the reader to explore with her the joys and sorrows of a career as a Gestalt therapist.